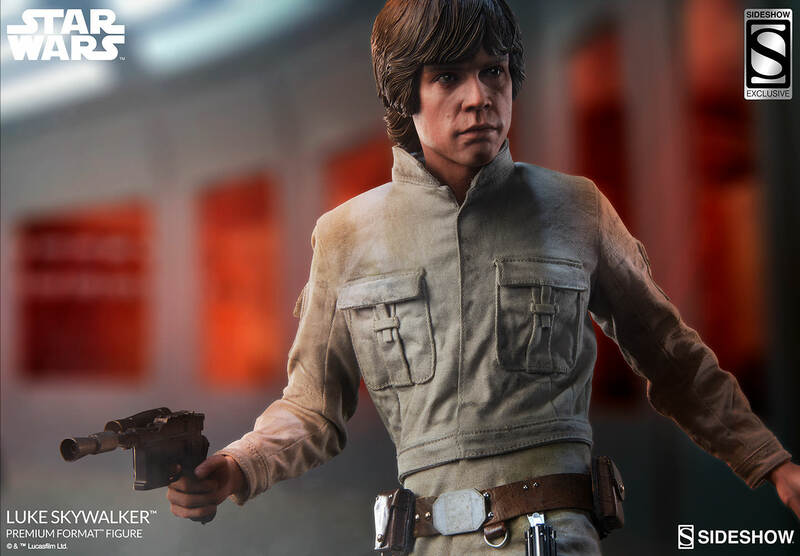 When Sideshow Collectibles shared photos of their upcoming Han Solo Premium Format Figure, we got a nice look at an all new Luke Skywalker Statue. 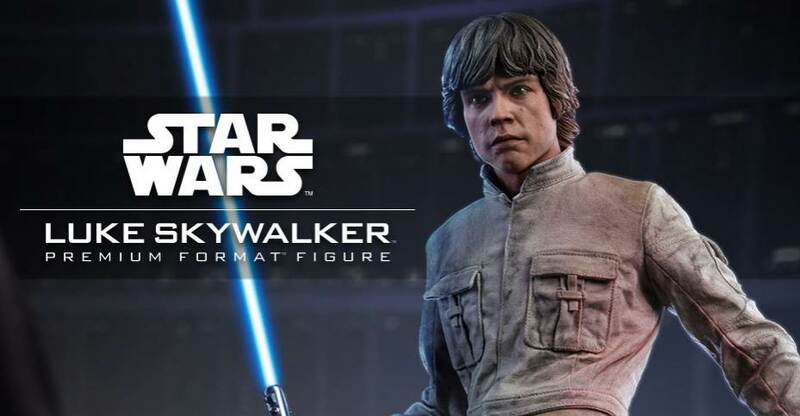 Now they’ve released a new preview for the upcoming Star Wars: Episode V – The Empire Strikes Back Luke Skywalker Premium Format Figure. 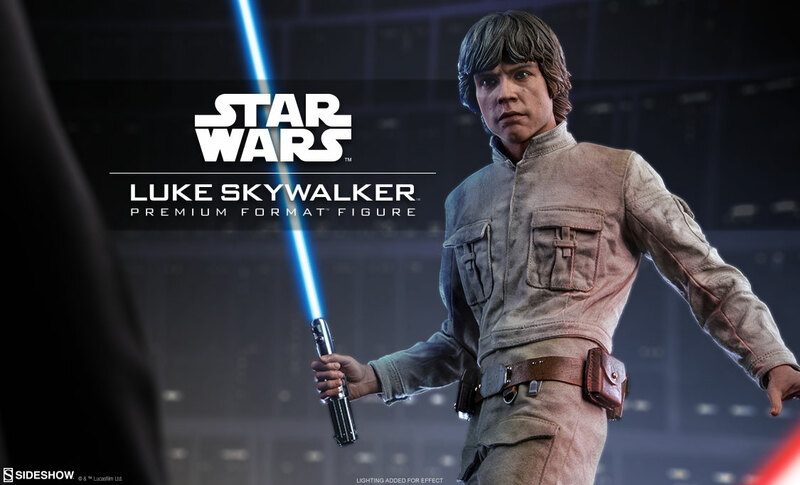 The statue features Luke in his Bespin outfit as he prepares to take on Darth Vader. 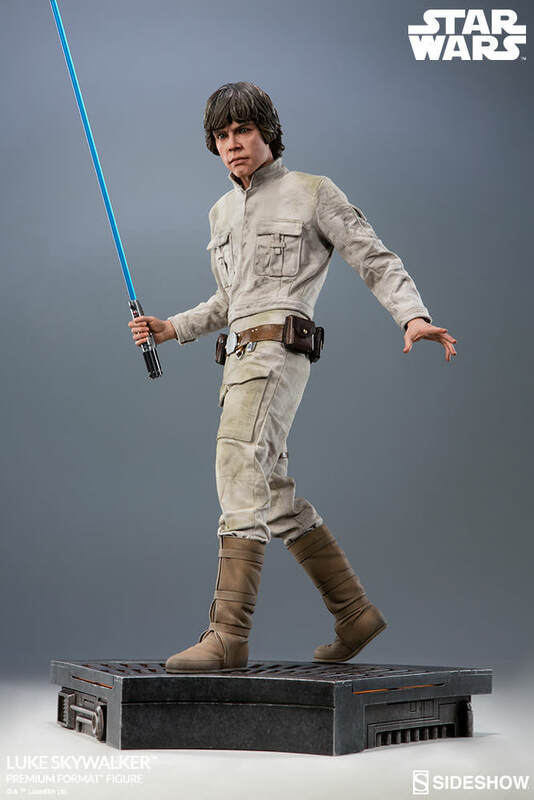 It will feature a fabric outfit and a (likely) light up LED Lightsaber. No details on pricing, pre-order date or release date have been revealed at this time. We will update as more info is released. Click the banner image for the full preview.